On February 27, the union held a protest rally at the factory gate in support of its demands after management turned down a request to meet. In retaliation, management stopped 8 union leaders, including the President and General Secretary, from entering the factory and began pressuring workers to withdraw from the union. 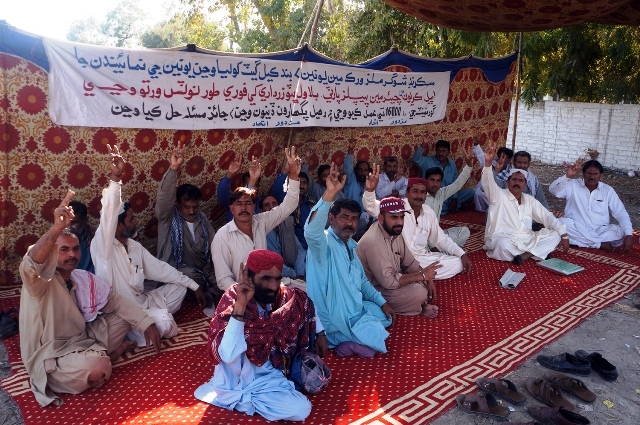 Ghulam Sarwer Chandio, General Secretary of the SSMWF, has condemned the harassment, intimidation and victimization of union leaders and demanded that management allow the union leaders into the factory and enter into negotiations with the union.